I have decided to break this post into 2 parts: The wedding and The reception. There were just so many story telling images to show you. I have known both Megan and Chris for many years. I can not tell you how honored I was to be a part of their wedding. I am encouraged by their relationship with God and how that relationship is lived out in each of their lives individually and as a couple. I love this perspective. Only time will tell if you do also. 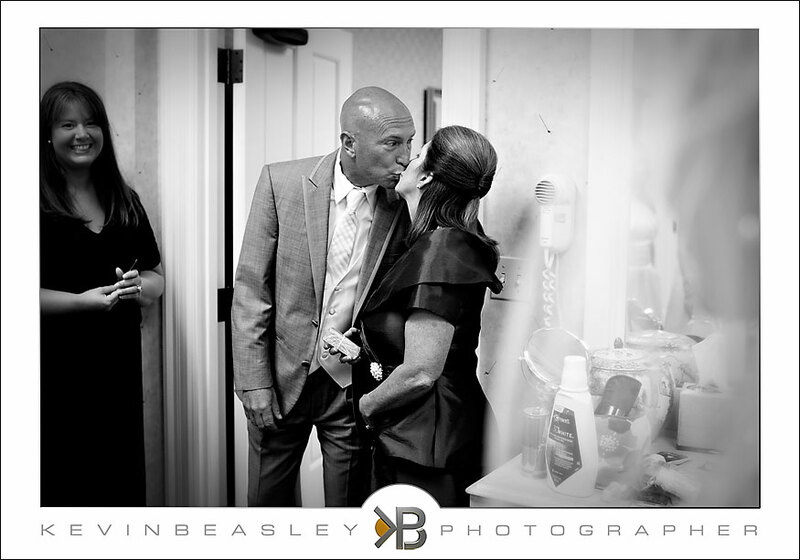 Terryl - As always, Kevin, the photos are BEAUTIFUL and touching and tell a story … I am continually inspired by your work and the gift God has given you for capturing these precious memories for your friends, family and clients. 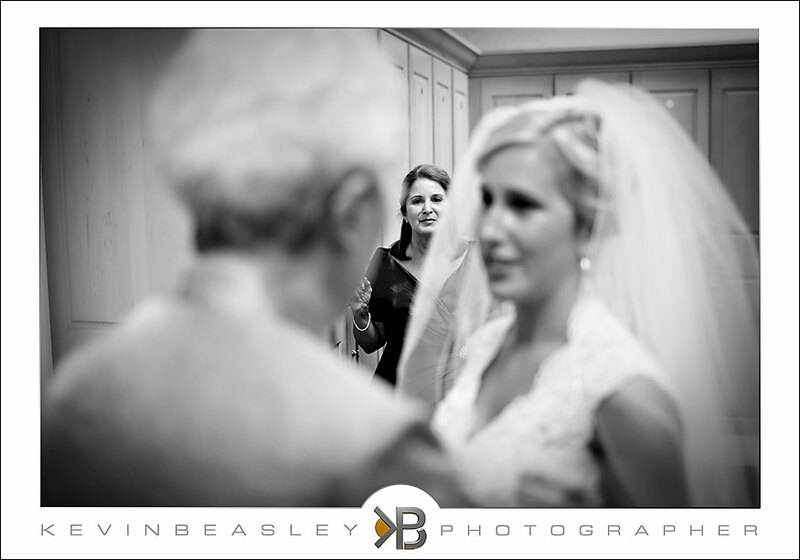 And now having been the official photographer for a couple of wedding, I have even more respect and admiration for you and all wedding photographers … it’s a TOUGH, hardworking job.